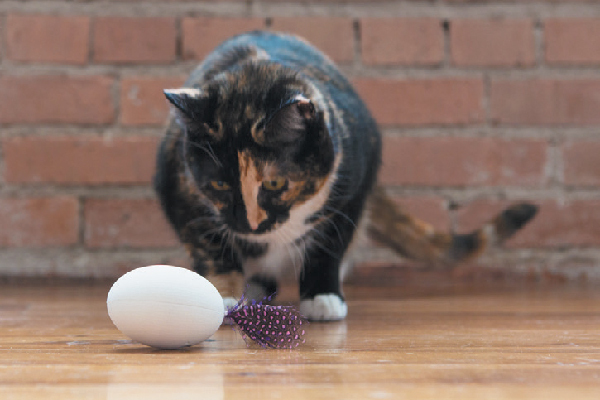 Hi-tech cat products can help with your cat’s safety, health and behavior, or they can just make life a little easier. 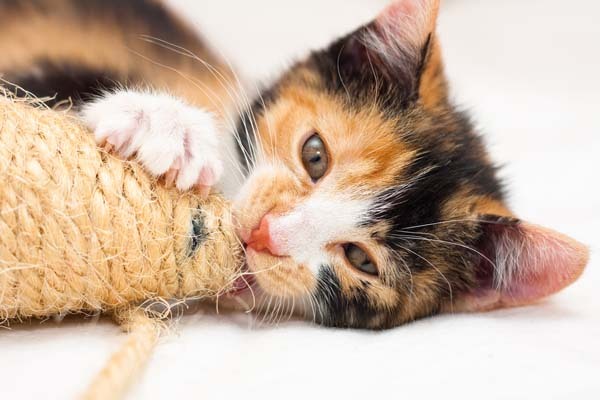 Technology plays such a huge role in our everyday lives, so it’s no surprise that new devices are popping up to help us better care for and connect with our cats. From tracking your cat’s feeding routine to remotely keeping an eye on him when you’re out, technology has just started to explore the possibilities of mediated human/cat interactions. 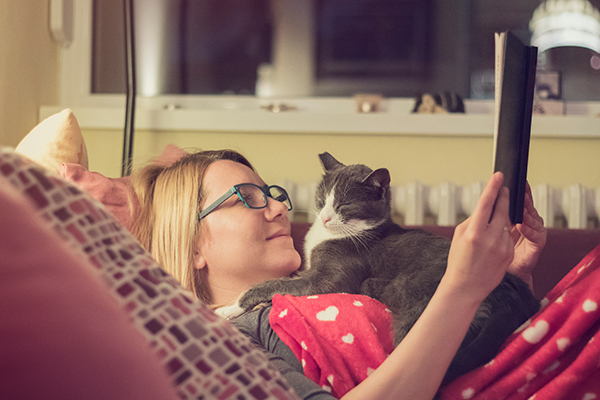 Of course, there’s no substitute for paying close attention to your cat and spending quality time together. That said, some of these hi-tech cat products could help with safety, health and behavior, or they can just make life a little easier. One of the most popular uses of technology for cats is remotely monitoring your cat when you’re away from home. 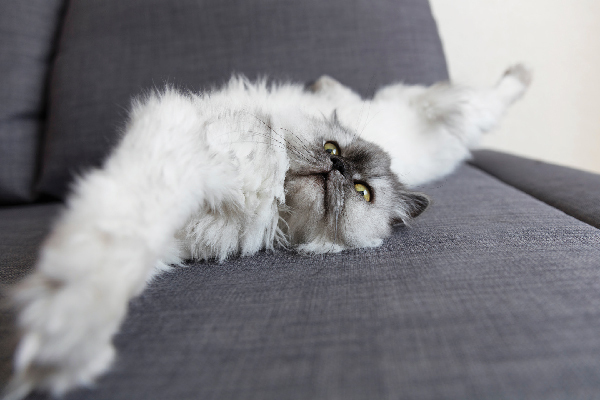 Devices equipped with Wi-Fi-enabled cameras and microphones allow you to watch and listen to your cat, talk to him and even take photos and videos controlled through an app on your smartphone. Some also have a built-in laser pointer and treat dispensers for added fun. Weenect for cats has unlimited distance GPS tracking with an activity monitor. 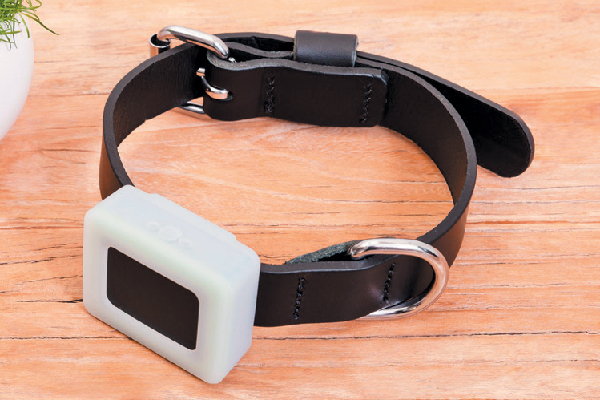 The small locator is easy to attach to any cat collar. weenect.com. 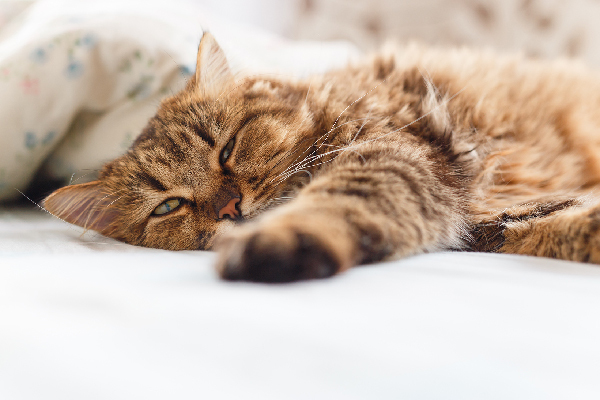 GPS tracking collars and tags can help if your cat ever gets outside. 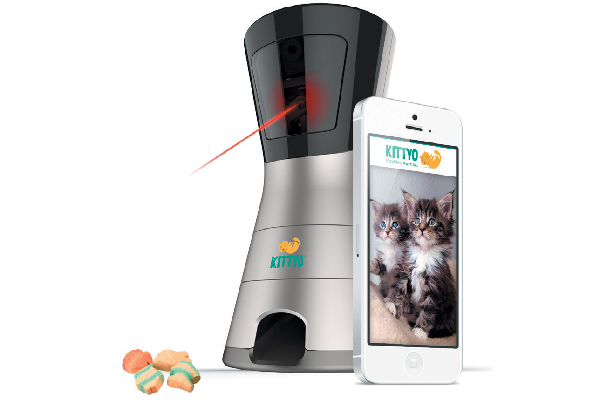 With these devices you can monitor your cat’s location through an app. I hope you’ll never have to use them, but they can provide peace of mind. 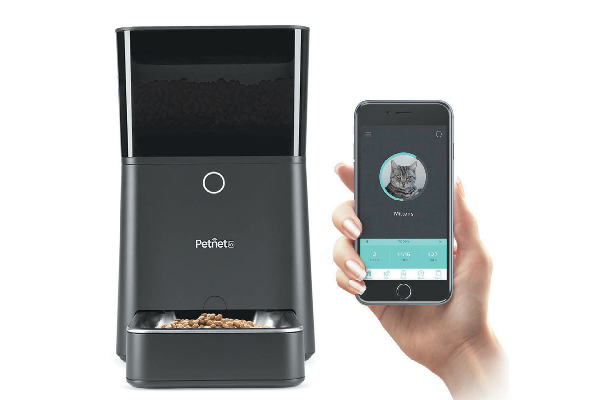 There are a variety of smart feeders and bowls that let you dispense meals and monitor your cat’s eating habits remotely via smartphone apps. 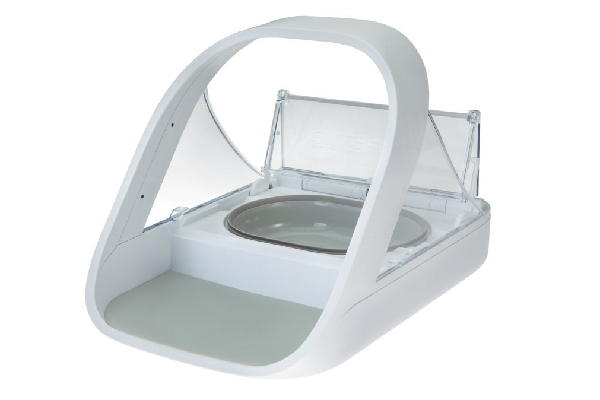 The SureFeed pet feeder’s sensor programs to a specific cat’s microchip or to an RFID tag on the collar. Food is sealed inside the feeder — fresh and away from other pets. When the right cat approaches, it automatically opens. Great for cats who need to be on a special diet in a multi-cat household. surepetcare.com. 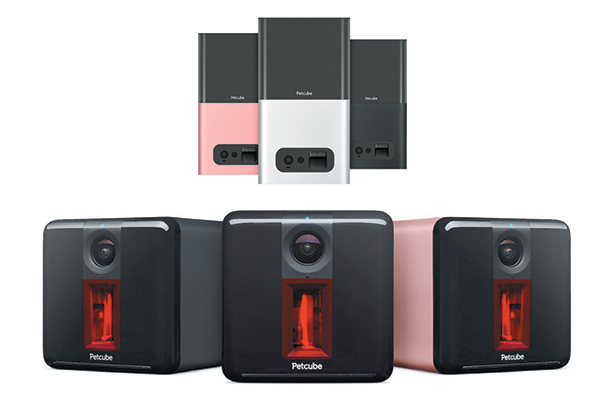 Some have cameras, or they interface with other camera systems to give you a visual reference for monitoring feeding time, while others have built-in sensors that allow only certain cats access to the food. Now you can easily control portion sizes and feeding schedules to make sure your cat is eating a healthy diet. 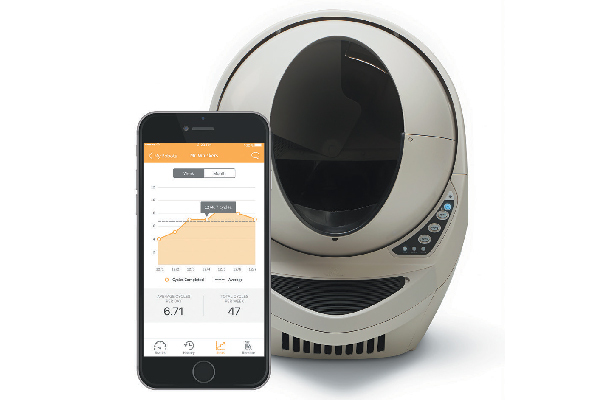 Just starting to hit the market, litter box tech has the potential to really help make cat owners’ lives easier. New Wi-Fi-enabled systems monitor your cat’s litter habits and tell you when it’s time to clean the box. 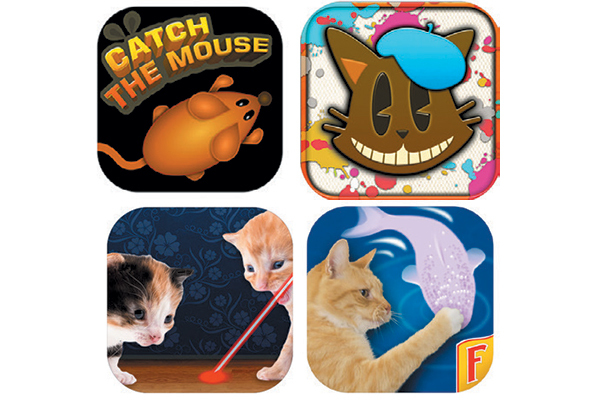 Fun apps for iPhone and/or Android include:Catch The Mouse Cat Game, Paint for Cats, Laser Pointer for Cat and Cat Fishing 2. 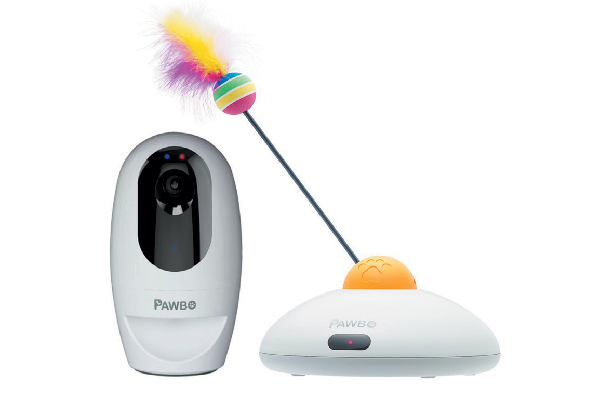 And, of course, tech for cats can be just for fun! New high-tech toys keep kitty entertained for hours. If you have an iPad or tablet, install apps that were designed just for your cat to use (but you may want to install a scratch-resistant cover first). Thumbnail: This USB rechargeable toy mimics the behavior of prey, moving unpredictably and keeping cats stimulated mentally and physically. Program settings to suit your cat’s play style using the accompanying app. pdxpetdesign.com.